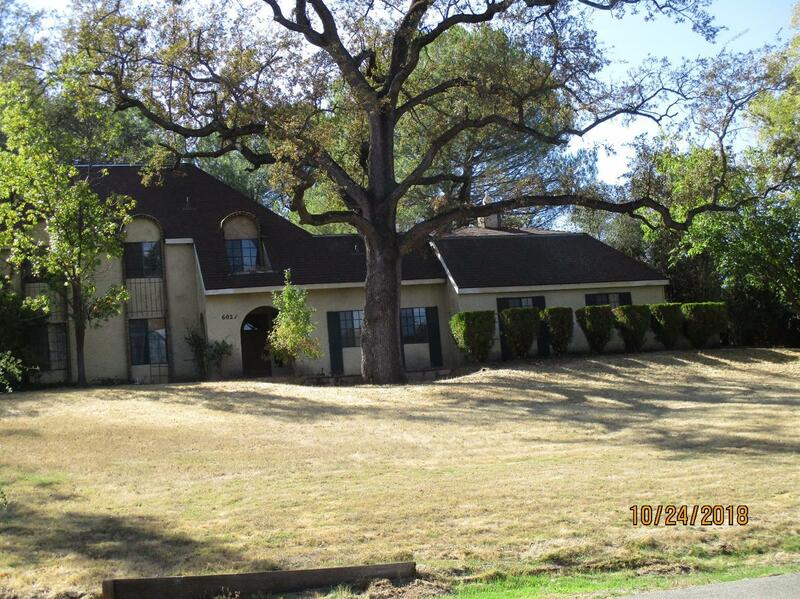 This home is a true fixer on one of the better lots in the area. Home needs to be totally rehabbed inside and out. The landscaping in back is amazing with a pool, waterfalls and more but is in need of repair. At one time it must have been a show stopper. Home has been vacant a long time and currently there is no power on so go during the daylight. See attached roof cert. showing no repairs needed at this time.